No Thing is Too Hard for GOD! 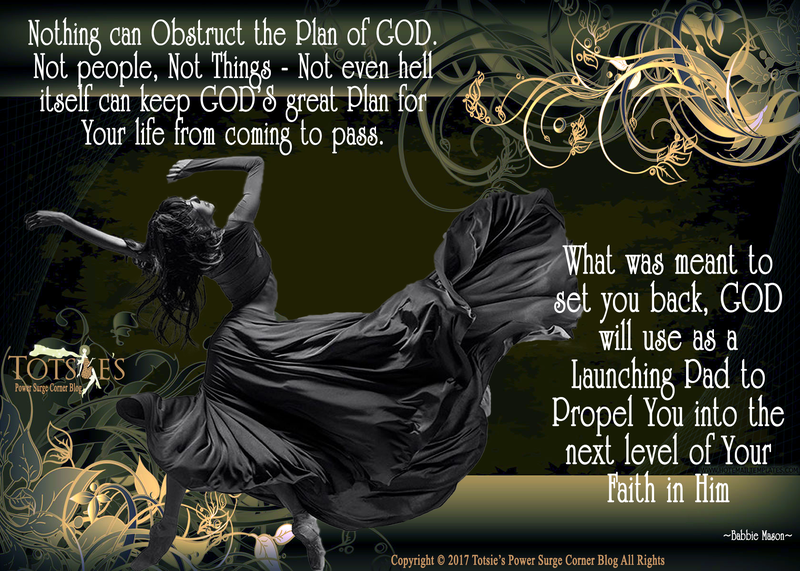 No Person, Place or Thing can Obstruct the Plan of GOD for Your Life. Press in the Presence of GOD! Your Opportunity Has not Passed!